For an unforgettable getaway, visit the town voted the second happiest city in the USA and stay in the most hospitable and comfortable bed and breakfast in the city of Holland. 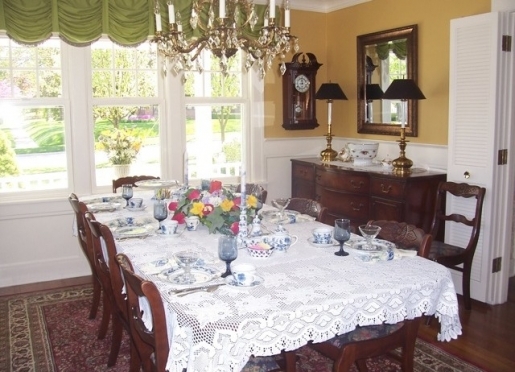 Dutch Colonial Inn Bed and Breakfast is the number one bed and breakfast in Holland, Michigan. This beautiful Inn, built in 1928, contains four guestrooms lovingly decorated with antiques and furnishings from the 1930s. 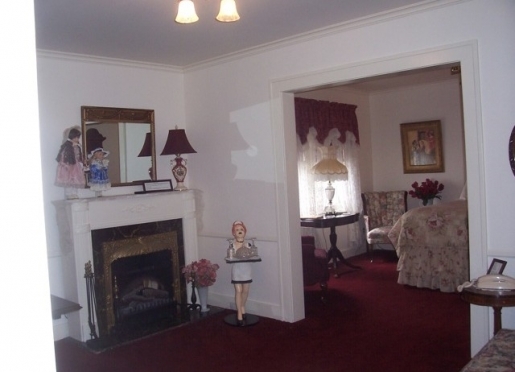 There is a fireplace in each room and jacuzzi tubs for two are available in all rooms but one. Wireless Internet is also available for the guests of Dutch Colonial Inn. 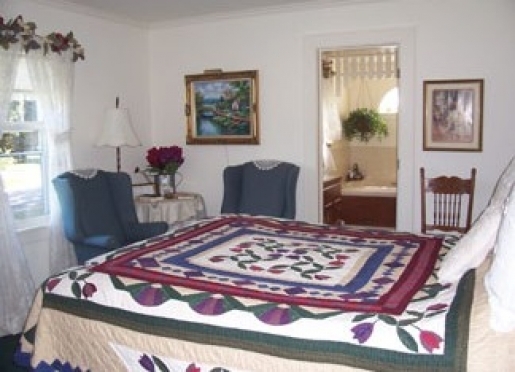 This award winning bed and breakfast is only fifteen blocks south of downtown Holland, which puts the inn within walking distance of several attractions and great eateries. The unique boutique shops in downtown Holland are part of what makes Holland a destination city as well as the fact that Holland is voted one of the fifteen prettiest cities in the USA. A beautiful shoreline on Lake Michigan, the great hiking and biking trails, the cross country ski trails, and the annual festivals offer activities for everyone every day of the year. 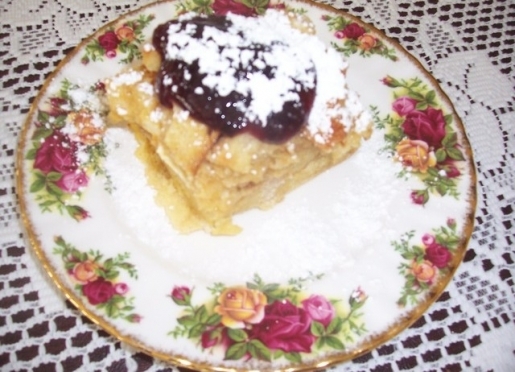 Each morning at the Dutch Colonial Inn begins with a full, healthy and scrumptious homemade breakfast accompanied by fresh brewed coffee, fruit, and homemade muffins, coffeecakes, and breads. 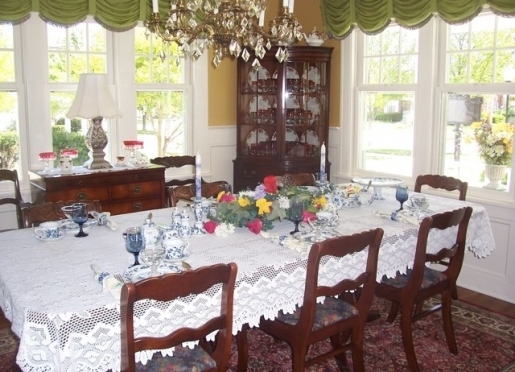 The Dutch Colonial Inn Bed and Breakfast in Holland, Michigan, originated as a family residence. The initial structure, built in 1928, served as a wedding gift for the bride and groom. Now, over 70 years later, we offer several of our suites as honeymoon suites and special romantic getaways. 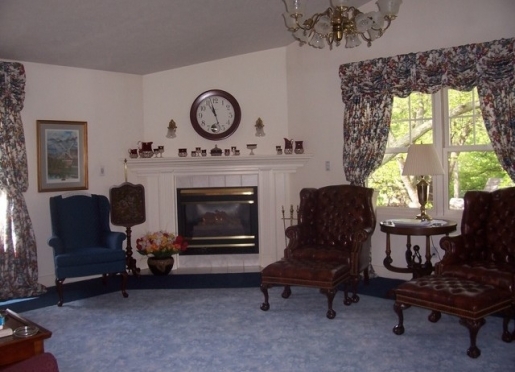 The Dutch Colonial Inn Bed and Breakfast is located in the charming Midwest town of Holland, MI. Holland is well known for its annual Tulip Festival, Snowmelt, over 150 special shops, and features the only Delftware factory in the USA. With beautiful beaches along the Lake Michigan shoreline, autumn colors and December's Winter Fest Celebration, you can enjoy Holland year round. This beautiful Bed and Breakfast has been awarded a Certificate of Excellence from Trip Advisor, has received the Holland Area Beautiful Award and was recently voted the #1 Bed and Breakfast in Holland. Holland, a national model for revitalized downtown and a 1997 Great American Main Street Award winner, is well known for Old Buildings, Victorian Charm and Hip Shopping. Over 150 Specialty Shops are this city's heart and soul. They have been instrumental in winning us the "All American City Award". We don't hesitate to say," We Love Holland!" The warmth of the innkeepers permeates the home. 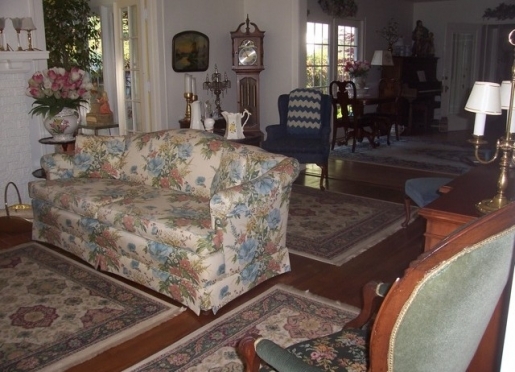 Lovely antiques and furnishings from the 1930's color the area along with a unique collection of Kings Crown Ruby Flash Thumbprint Glassware. From a unique dental cabinet lovingly restored by the owner's son, to a trio of mahogany corner china cabinets, the stunning appointments cause admiring glances and stir fond memories. Travelers are always looking for memorable and relaxing experiences. Let’s discover more through the words of our innkeepers. Many thanks to Pat Elenbaas for sharing her own secrets with BBOnline.com! 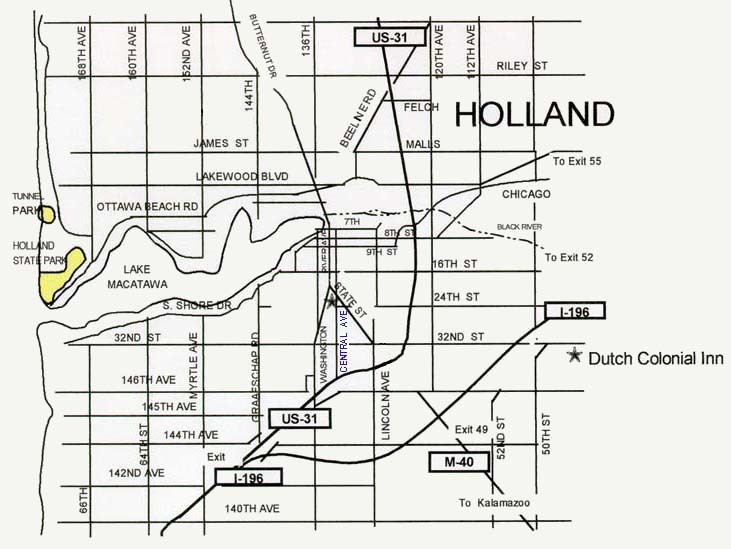 1st timers - Location - Holland is a destination city, Amenities of our Inn and the great reviews that we have received. Repeat guests - They love our Inn and our area. Great breakfasts, hospitality, cleanliness, Great place. We are voted the #1 B & B in Holland. We are unique because we offer suites with double Jacuzzi tubs and fireplaces. 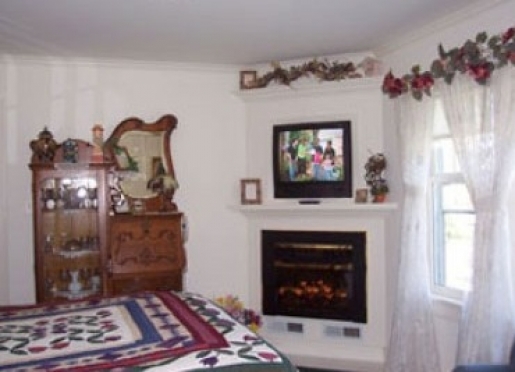 We love our B & B because it is elegantly furnished with some unique antiques, yet very homey and comfortable. It's a GREAT PLACE! "Every single thing about this Inn is top notch and made our 5th Anniversary special". 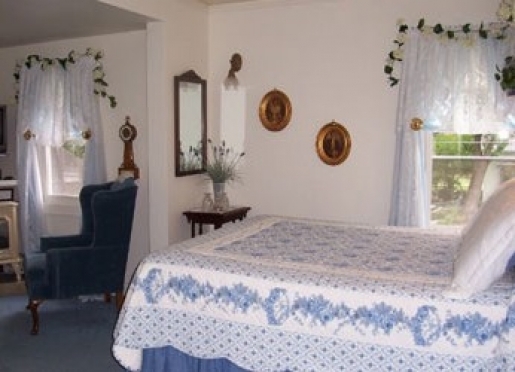 "Wonderful furnishings and decor contribute to a great B & B but when they also offer great innkeepers like Pat & Bob, it is a winning combination!" 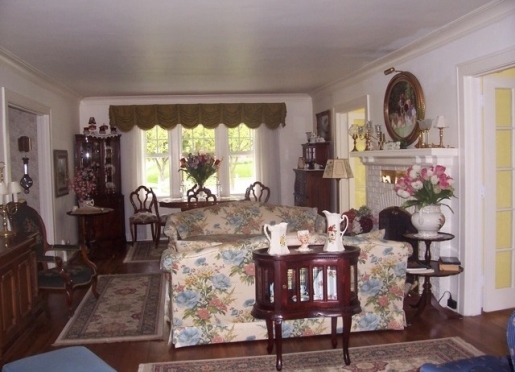 "We felt right at home in the lovely, loving Dutch Colonial Inn. You won't want to stay anywhere else in Holland again!" We are voted the 2nd happiest city in the USA! Also, all of our downtown streets and sidewalks are heated so there is no snow and ice downtown. Downtown has great unique boutique shops that are one of a kind. Great eateries downtown and in the area. Lake Michigan is wonderful in all seasons of the year. Summer time - beaches are some of the best in the state in Holland. Dutch attractions, Big Red, our lighthouse, bike paths, hiking trails. Yes, our downtown is walking distance from our Inn. Boatwerks, located on Lake Macatawa. Holland.org - Holland website which will tell you what is going on in the area. We do not accept pets. We have kennels in Holland that will gladly care for your pet while you visit our city. Spacious common areas include a delightful wicker-clad sun porch and a living room on the formal side, yet cozy enough to unwind in. Or relax in an airy music room which opens to a private, side patio bursting with seasonal floral offerings, and birds who splash about uninhibited in the bird bath. Don't forget the front porch with white wooden rockers which invite you to relax and rock as the world walks by. Or spend the evening in the elegant parlor, with leather armchairs so comfortable you won't want to leave, adjacent the guestrooms on the second floor. The home has central air conditioning to ensure comfort even on humid, summer days. All guestrooms contain televisions for guests to view privately, if desired. Don't forget to look for the home-made cookies! We offer Free Wireless Internet for our guests. 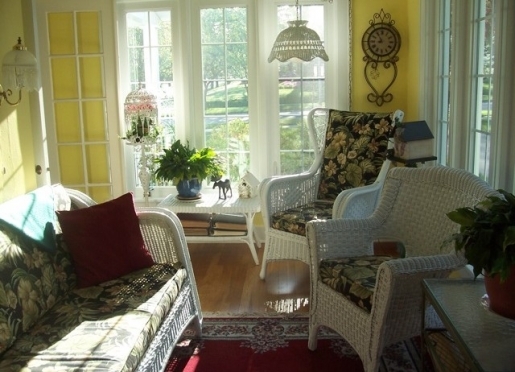 Dutch Colonial Inn is a member of Michigan's Lake to Lake Bed & Breakfast Association. Our Inn motto is our home is your home. Our breakfast pampers you, yet provides a healthy, and hearty homemade feast. Awaken to fresh brewed coffee. Next the fragrance of homemade muffins, coffeecakes, and breads baking fills the air; followed by savory scents such as sausages, ham and egg casseroles, or French Toast. 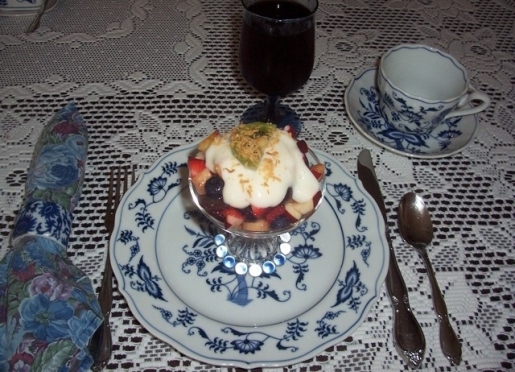 While these bake, we patiently prepare the opener and a fresh fruit cup of tiny morsels of every possible fruit flavor topped with a dollop of creamy yogurt and a wedge of kiwi, strawberry, or the fruit of our choice. 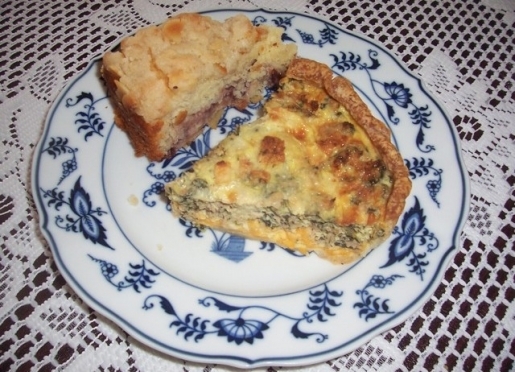 Each recipe provides flavor and nutrition, as most recipes are low fat, yet tasty. 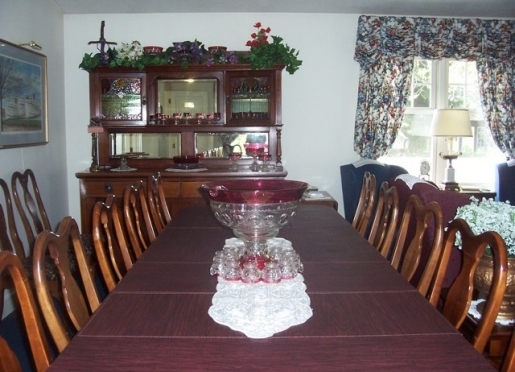 As you dine, you have the opportunity to interact with those staying here with you. 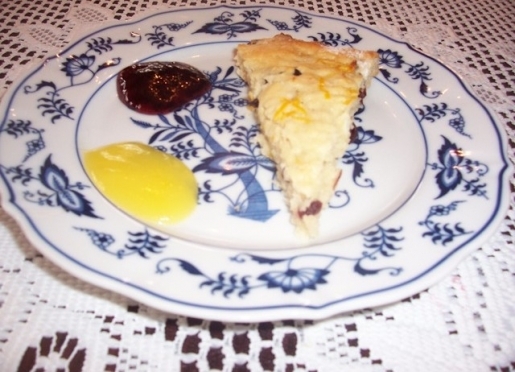 We promise good food and good fun at the Dutch Colonial Inn. Cross country ski trails Ottawa County Parks Dept.